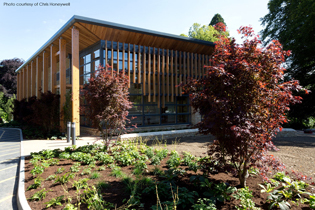 When planning started in 2013 for the new performing arts centre at Beaudesert Park School, Amadeus Acoustic Solutions were delighted to be invited by the project architects, MEB Design, to bid for the design and installation of seven modular music rooms. 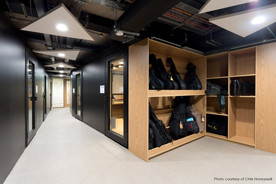 The brief required no sound transmission between rooms but for there to be the merest sense of sound around the newly created music department. 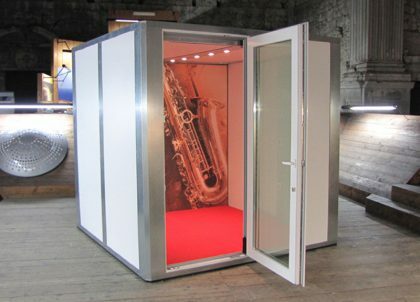 The BOXY rooms exceeded expectations with their impressive noise reduction rating of >65dB. The school’s music director, Karen Taylor, said “…the difference in the sound level is incredible…the children are much more focussed and achieving a lot more in their lessons”. The installation also included a bespoke instrument storage system to make optimum use of the space outside the rooms. 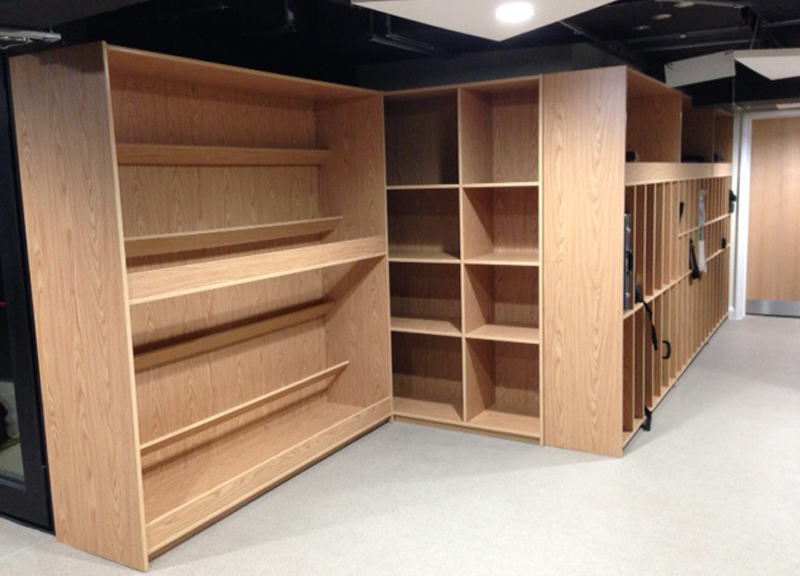 This beautiful set of units was designed by Amadeus’s in-house CAD expert and hand-crafted by their experienced cabinet maker.